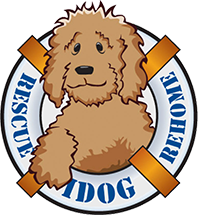 What is the process for adopting an IDOG Rescue dog? We have a comprehensive adoption screening process that includes a detailed application, veterinary and personal reference checks and a home visit, when possible. Start by completing an adoption application here. After we receive your application and if we feel you may be a good fit for the dog, we will get in touch with you to schedule a phone interview.